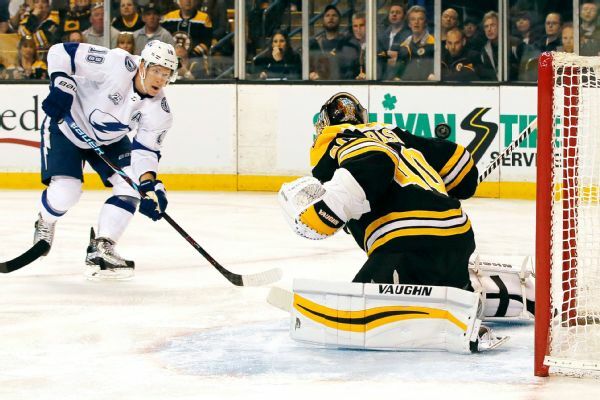 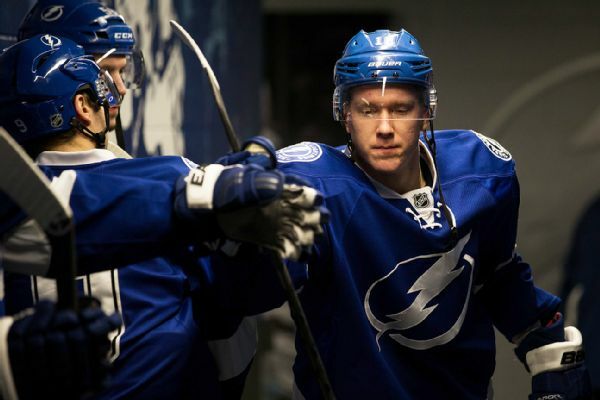 Lightning forward Ondrej Palat is out four weeks with a lower-body injury. 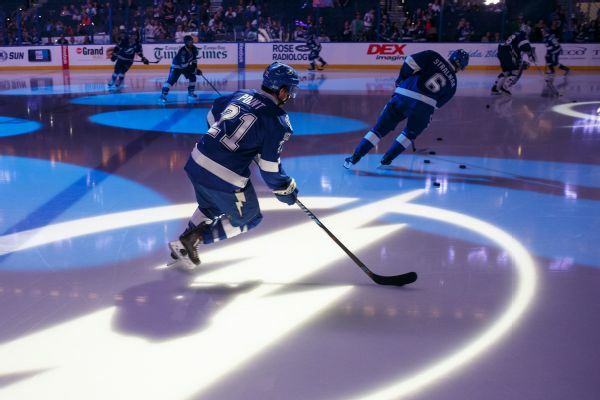 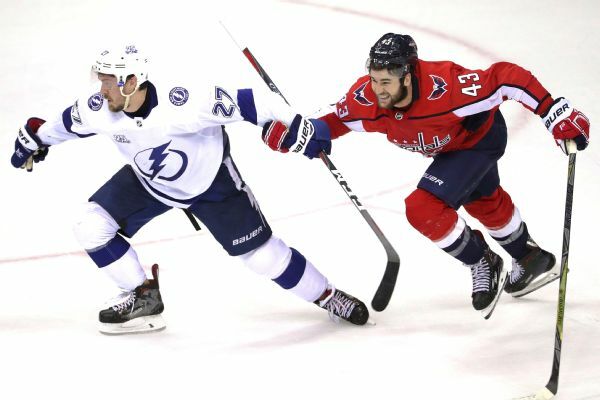 A late power-play goal by the Lightning breathed new life into the Eastern Conference finals and evened the series between Tampa Bay and Washington at two games apiece. 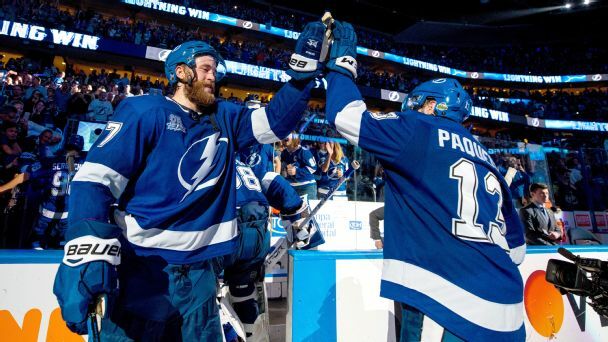 Coyotes forward Peter Holland has been fined $3,611 by the NHL for punching Tampa Bay's Ondrej Palat in Saturday night's game in Glendale.